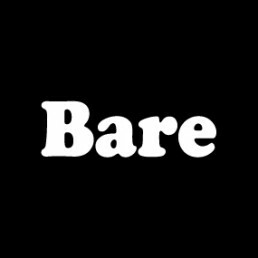 Bare has got the creds to match its ambition. We’ve got over 60 years’ experience in the industry and our team are experts in their field. Choosing Bare means our clients get experienced, skilled, yearly-assessed and industry approved professionals. We keep fit, train hard and stay right at the top of our game. Bare PR’s Founder, Lorraine Bridges, is a Chartered PR Practitioner; the highest accreditation that can be awarded by the Chartered Institute of Public Relations. 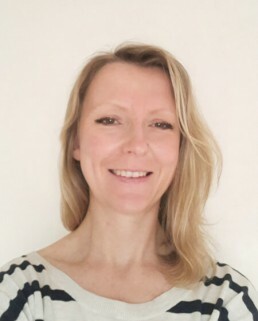 As such Lorraine joins an elite community of 200 practitioners UK wide. She is a PR and marketing expert working across integrated disciplines from media relations to content, strategic communications and branding. Her experience includes working for London 2012, leading the response to the swine flu pandemic launching a new product range for Boots Plc and creating career-changing success for start-up entrepreneurs. At the centre of her work is evidence based strategic thinking that delivers meaningful difference to both profits and profile. Her campaigns have propelled brands to success and generated substantial revenue for companies across the UK. Lorraine has more than 20 years’ experience in the industry and is highly respected within the sector. She is a CIPR industry judge, trainer and public speaker, as well as being a Virgin StartUp Mentor. 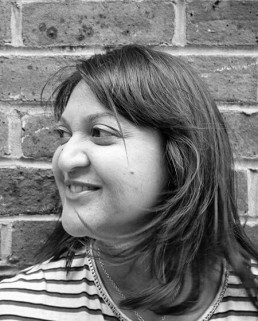 Specialising in marketing, events and PR, Shanta has worked across a diverse range of sectors over the last 10 years including retail, property, destination and charity. She is an experienced events specialist and has enjoyed working on a varied portfolio of events including food festivals, large scale balls, sporting events, press launches and intimate drinks and dinner receptions. With superb oral and written communication skills, Shanta is successful at building and maintaining relationships with clients and suppliers. She is an enthusiastic and meticulous professional with strong multi-tasking skills, the ability to inject creativity into projects and forge exciting collaborations . A very welcome member of our freelance team. 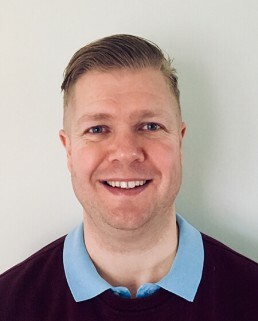 Rhys is an award-winning video producer and editor working with international companies, leading brands and a wide range of businesses in and around London. He brings a wealth of experience from over 20 years working in post-production in Soho’s creative hub for clients including Warner Bros, Colgate, Rolex, HSBC and L’Oréal. Rhys understands what needs to be done to deliver a cut-through creative video with an exemplary commitment to customer service. From conception to distribution, Rhys brings fun, flair and a focus on videos that are strategic, sharable and most importantly meet business objectives.